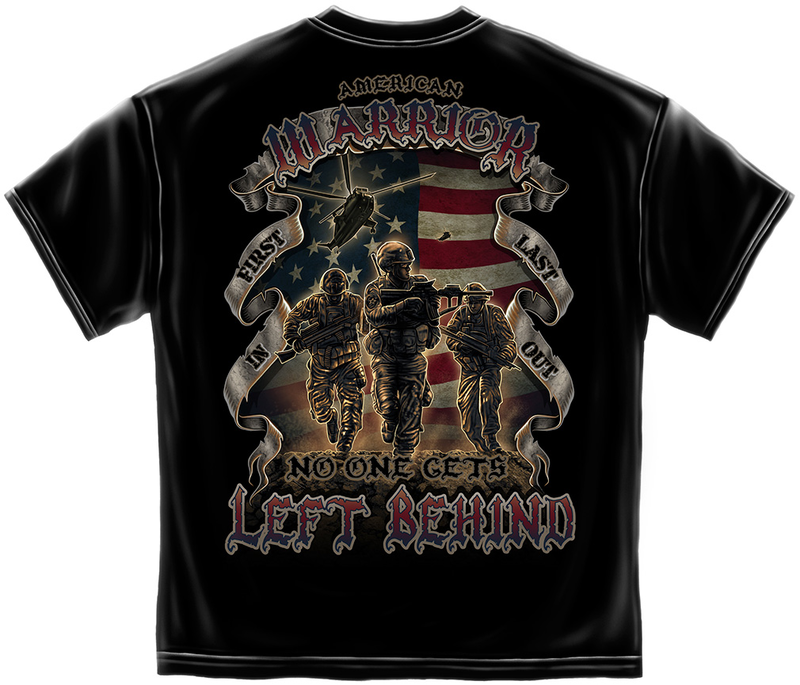 This American warrior is made of high quality 100% preshrunk cotton with double needle stitching throughout. 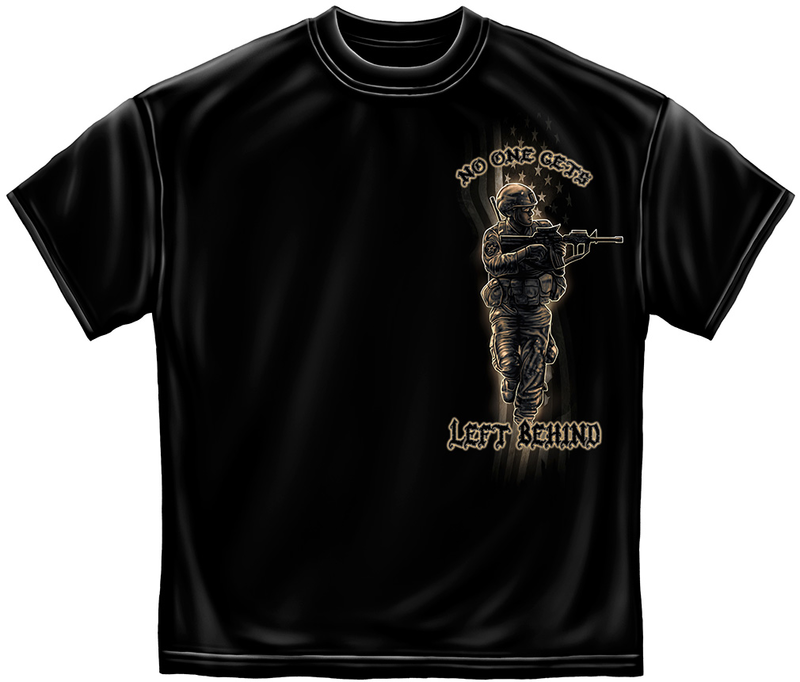 Purchase for yourself or as a great gift. Its quality is guaranteed!